The practical needs of the sailor have been considered to offer wet/dry segregation, space for sailing footwear and carrying solutions as well as new tougher fabrics, and load-tested components. 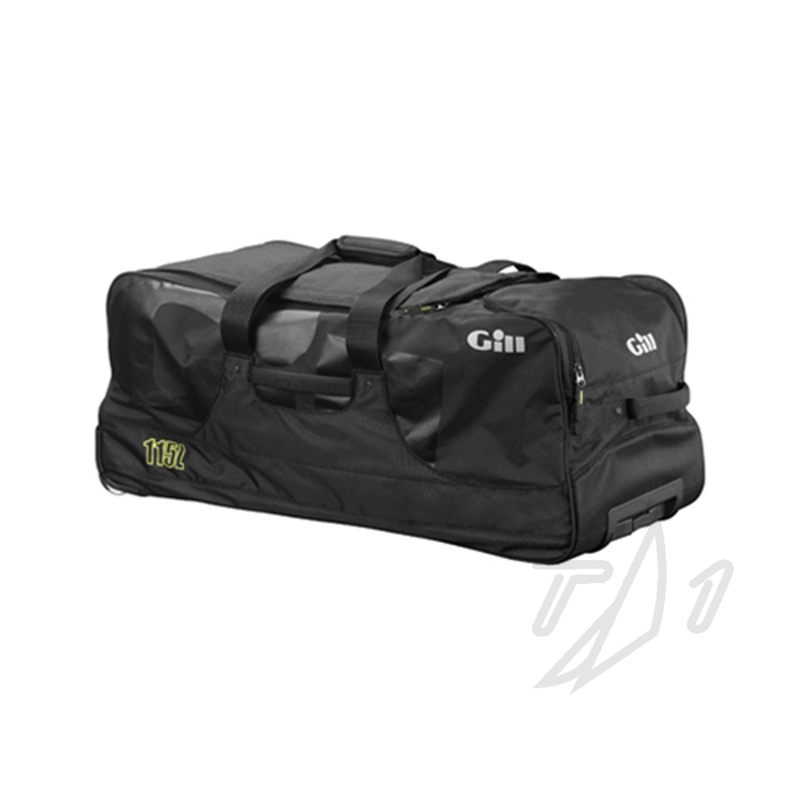 The Rolling Jumbo Bag, with a storage capacity of 115 litres and retractable aluminium handle and non-marking wheels offer ease of transportation making it perfect for longer journeys. These products are available online only and typically ship directly from Gill's Georgia warehouse via UPS only. Air shipments must be placed by 11am EST to be able to ship the same day.